Are you in need of a dentist? Look no further! Dr. Vik and his team are committed to offering gentle dental care for the whole family at reasonable costs. Dr. Vik leads his team of caring, experienced dental professionals, utilizing advanced technologies and procedures available. Dr. Vik&apos;s patients come first! He is committed to ensuring you are comfortable and pain-free. He takes the time to listen and get to know his patients individually. Whether you are in need of a teeth cleaning, emergency dental care, or cosmetic dentistry needs, Dr. Vik&apos;s family-friendly office is the place to go! He is committed to working with you and your family to make sure the expense is not a worry. Call us today to schedule your appointment! Did a fantastic job & only had a day or so of soreness after the root canal! Dr Vick is so amazing. He is caring, compassionate, caring, and very friendly. LOVE him and his staff. He has removed my fears of going to the dentist!! Our family lives Dr. Vik! He takes the time to get to know his patients, and really cares. The staff is great! So friendly as well. It makes you feel comfortable to be there. Dr. Vic is the best dentist I have ever gone to! Great staff, fantastic work in a caring manner. Affordable care in a comfortable atmosphere! Didn't feel like I was just another number! Great service! Very professional service! Caring and comfortable for the patient. 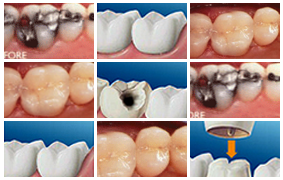 Had a deep cleaning no pain, hygienist was very gentle and did an amazing job. Real good people the staff there make you feel like your family they all know there way around a mouth lol .The service is awesome! If you have any questions they know the answers. Dr Vik and the entire staff are wonderful. I always leave their office feeling great -- best of care and professionalism. After seeing other local dentists, I'm so glad I found Dr Vik!! Friendly people, fast service, great dental care! Friendly and comfortable place. 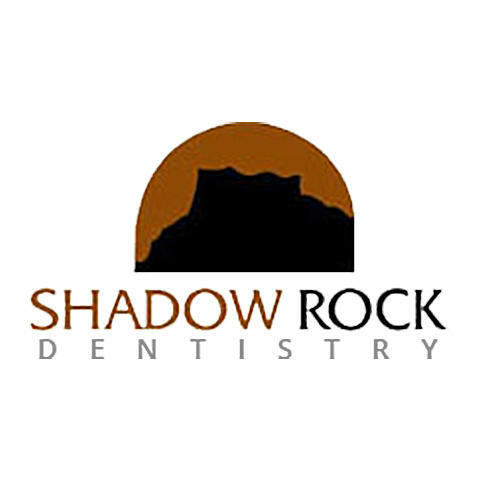 I am so happy that I found Shadow Rock Dentist. I woild and will recommend them. Very gentle and painless. I was so relaxed that I fell asleep. I have had other dentist that were very rough & so I had come to have a bit of a dentist phobia. But you guys really got me over it. I love the people here. The service is very good and I am taken care of very well. I recommend this dentist to everyone!